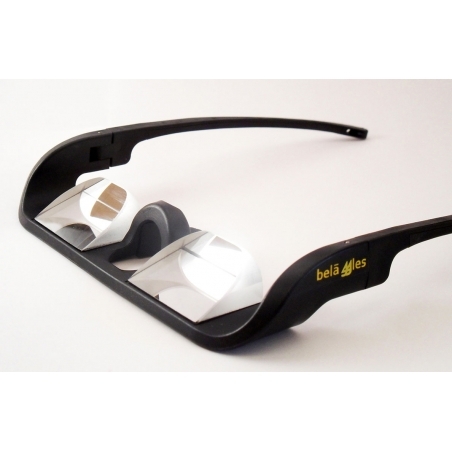 Simply explained, Belaggles are Belay Glasses that allow you to look straight ahead, but see upward. 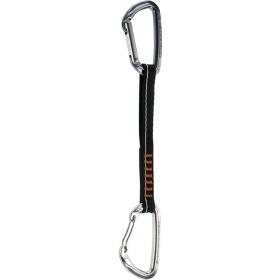 Prolonged belaying sessions on climbing trips can become extremely uncomfortable experiences. Using Belay Glasses Belaggles, the belayer can keep his/her attention on the climber without an uncomfortable upward tilt of the head. Why should you belay with Belaggles? 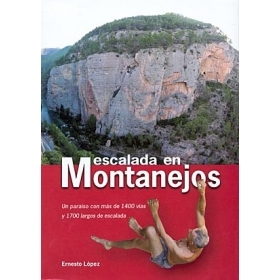 Avoid Neck pain: keep your neck free of soreness and injury so you can be 100% for climbing.